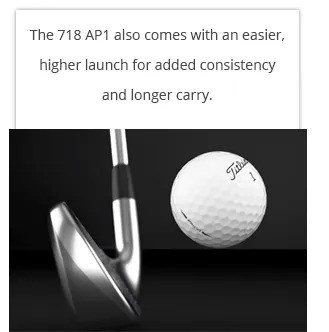 The complete range of Titleist 718 Irons might be the most beautiful, high end - performance Irons, we've witnessed. 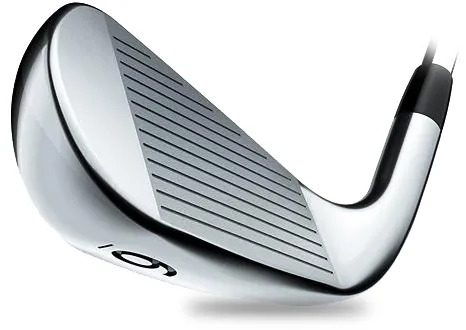 as you go up through the set to the longer Irons. 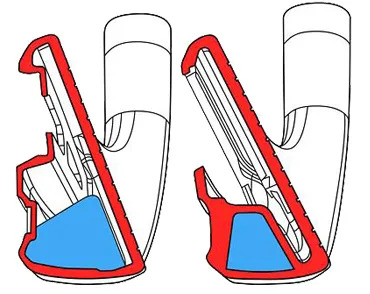 and short Irons have an undercut cavity. 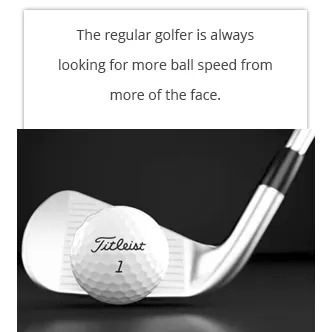 The unsupported face is more responsive and faster, creating more ball speed and distance. MOI there is a tungsten weight in the toe.